Mr. Castleton is currently the head of DDRM, a real estate developer in the US with over USD 2bn of projects in its portfolio. DDRM has developed, redeveloped and owned approximately 5000 rooms. 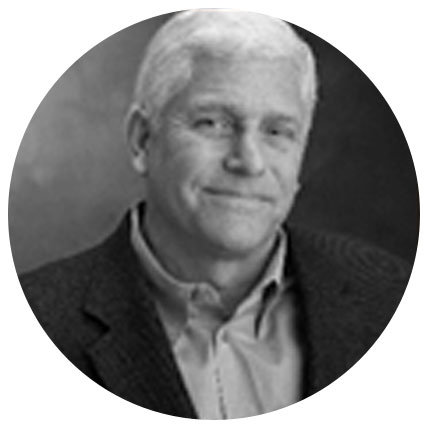 Mr. Castleton has over 30 years' experience in the hospitality business. 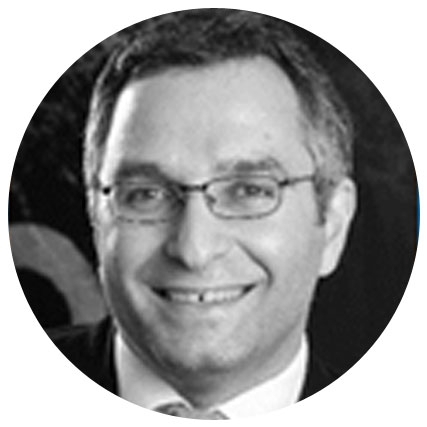 The former CFO of Al Jaber Group in the UAE, Mr. Deeb is an experienced management professional, with stints at leading companies such as Zain and Transmed across the Middle East and Africa. 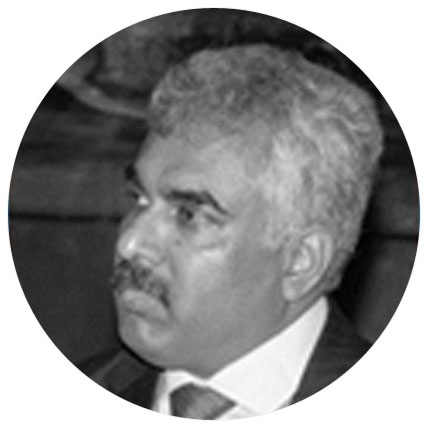 Currently the Chairman of Global Investment House, Mr. Saad has a broad-based investment and private equity experience of over 18 years with prior senior management positions at several leading organizations. 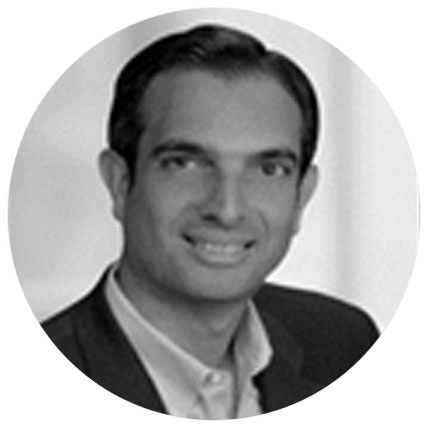 Mr Saad has previously held positions at Allied Capital, SHUAA and The Carlyle Group, amongst others. Mr. Pelle is an experienced senior management professional with a proven track record for over 25 years in the FMCG sector, across several geographies with the the Perfetti Van Melle Group, one of the world's largest distributors of confectionary and chewing gum. 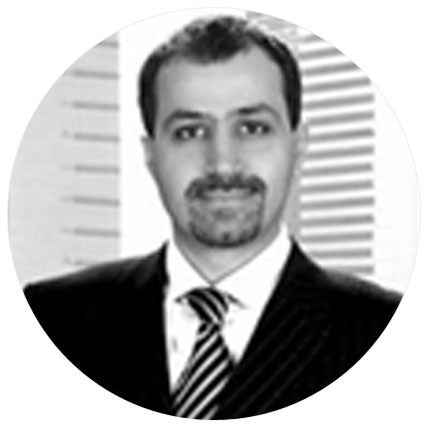 Mr. Al Sha'ali is currently a Managing Director at Sabertia Capital Partners. Holding several key positions across various boards and organizations, Mr. Al Sha'ali brings a wealth of experience to SOKOTRA Capital. He is the Founder of Sophic Advisory, a member at Young Presidents Organization and the former CEO of the DIFC. 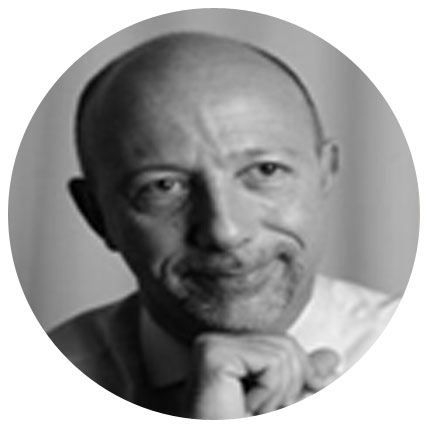 Albert Momdjian is a seasoned investment banker with over 23 years of experience in the financial services industry, working for various prestigious financial institutions including HSBC, Credit Suisse First Boston and Cr�dit Agricole CIB. Most recently, Albert spent almost three years with UBS AG, heading up the bank's Ultra High Net Worth ("UHNW") and Corporate Advisory Group businesses for the Middle East & Africa ("MEA") region. In this role, Albert was responsible for a team of over 55 professionals across Zurich, Geneva and the Dubai International Financial Center ("DIFC") During his career, Albert has advised various blue-chip clients into and out of the MEA region on several landmark transactions and has developed extensive relationships at all levels with government officials, CEOs and CFOs in the region. Albert holds a Master in International Finance, with Honors from the University of Paris Dauphine (France). He isfluent in English, Arabic and French. 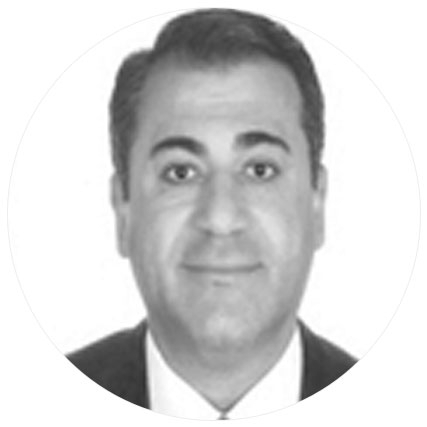 Rami Barazi joined SOKOTRA Capital in April 2014, after having spent over 7 years working in the Middle East & Africa investment banking teams of international financial institutions including UBS AG and Cr�dit Agricole CIB. During his career, Rami has advised various regional and international clients on both M&A (buy-side and sell-side) and ECM (IPOs and private placement) transactions in a wide range of sectors such as TMT, Mining, Infrastructure, Manufacturing and Retail. 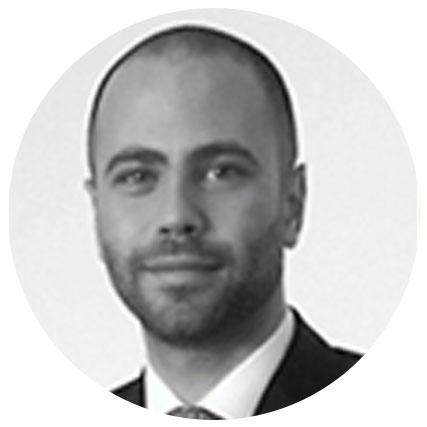 Rami graduated with a BSc (Hons) in Banking and International Finance from Cass Business School in London and is fluent in English, French as well as being conversationally proficient in Arabic. Pravin Chelluri is an investment banker with over 7 years of experience in advising clients on a broad range of corporate finance transactions in the MEA region. During his career, Pravin has worked in the Middle East offices of various international financial institutions including Cr�dit Agricole CIB and UBS AG. Pravin has advised clients on both buy-side and sell-side M&A transactions as well as Equity Capital Markets ("ECM") transactions, covering sectors such as Telecoms, Infrastructure, Manufacturing, Technology, Power, Oil & Gas and Retail. 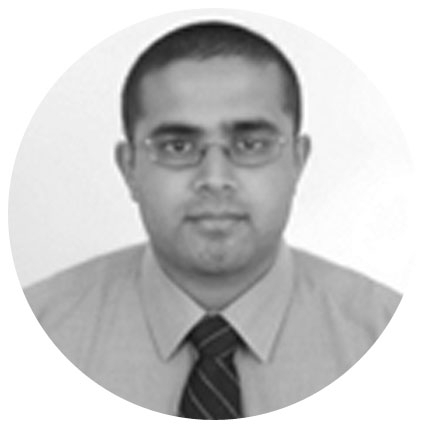 Pravin holds a BS (Hons) in Finance from the American University of Sharjah. He is fluent in English, Hindi and conversationally proficient in Telugu. 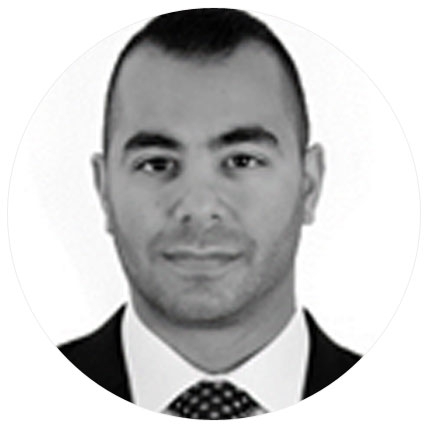 George Ashkar has previous experience in the wealth management division at UBS AG where he worked within the UHNW segment servicing the Middle East & North Africa ("MENA") region. Having spent many years living in Nigeria, George has acquired comprehensive knowledge, both economically and politically, and has established an extensive network within the West Africa region. George holds a BSc in Economics from the American University of Beirut. He is fluent in English, French, Nigerian colloquial English (Nigerian Pidgin) and proficient in Arabic. Kristel Ferjane is SOKOTRA Capital's General Counsel. Kristel is a corporate lawyer with over 8 years of experience in major law firms in London, Paris and Dubai advising clients on a broad range of corporate matters. Before joining SOKOTRA Capital in October Kristel was a corporate senior associate at Cotty, Vivant, Marchisio and Lauzeral in Dubai. Prior to that, she was a corporate lawyer at Allen & Overy LLP in Dubai. Prior to joining Allen & Overy LLP, Kristel trained and qualified in London at LeBoeuf, Lamb, Greene and MacRae ("LeBoeuf") (later known as Dewey & LeBoeuf following its merger with Dewey Ballantine). As part of her training contract, Kristel was seconded to Sorainen Law Offices in Latvia and Estonia and to the LeBoeuf's Paris office corporate team for seven months. Kristel qualified as an English solicitor in September 2005 and holds a Masters in International Business Law from Sorbonne University in Paris and a Postgraduate Diploma in Law from BPP Law School London (Hons) as well as the Legal Practice Course (Hons). She is fluent in French, English and Arabic. 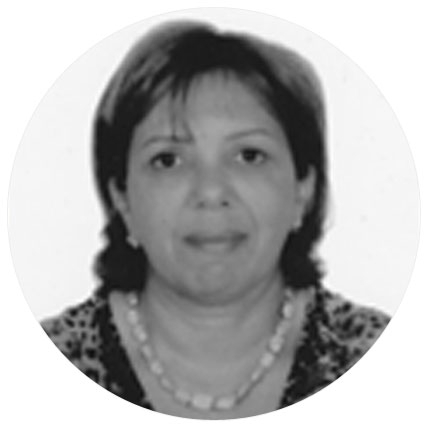 Julia has a total of 34 years of solid professional experience as a top-management Personal Assistant in two leading multinational financial institutions in Dubai, Credit Agricole CIB and UBS AG. Over the course of her career, Julia has risen to efficiently handle the office's operational and administrative duties while providing full office support to the senior management team. 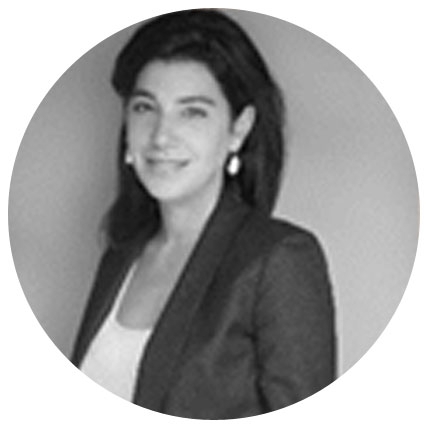 Julia is proficient in the use of MS Office and is multilingual, speaking French, English, Arabic and Italian. As former bankers with financial backgrounds, the members of the Financial Team recognize that they are not industry specialists in the sectors in which SOKOTRA Capital seeks to invest. For this reason, the Financial Team is complemented and supported by a highly experienced team of operational advisors - dedicated industry experts each having over 25 to 30 years of experience in managing operations in SOKOTRA Capital's focus sectors. Furthermore, SOKOTRA Capital has entered into strategic partnerships with industrial groups in the sectors and frontier markets of focus. Relevant members of our Operational Team remain involved throughout the entire investment process, from the initial due diligence phase all the way to the management of the assets post-investment.